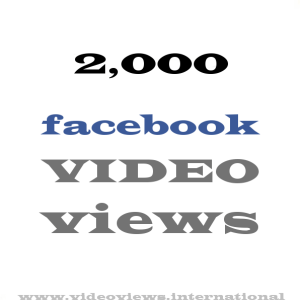 2,000 high-quality Facebook Video views. 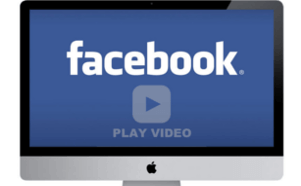 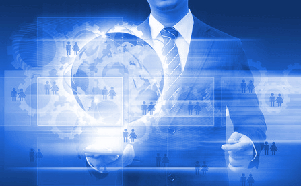 Research shows videos with 1000+ views are 50% more likely to be clicked than a video with less than 500. 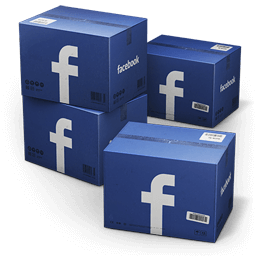 Buy 2000 Facebook Video views by real people complete with engagement from our social media community, we are the leading global provider of high-retention real video views.